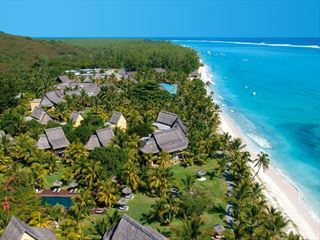 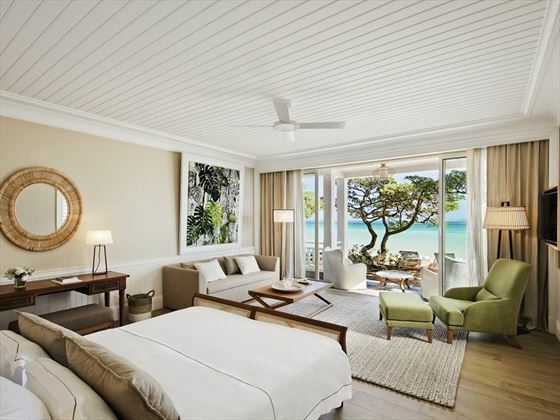 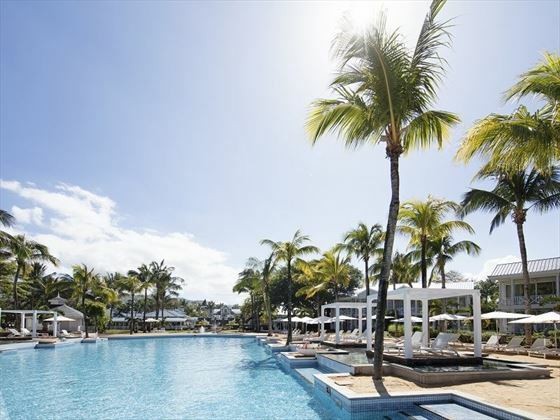 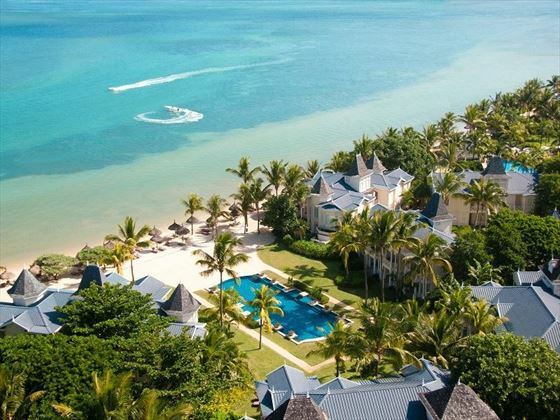 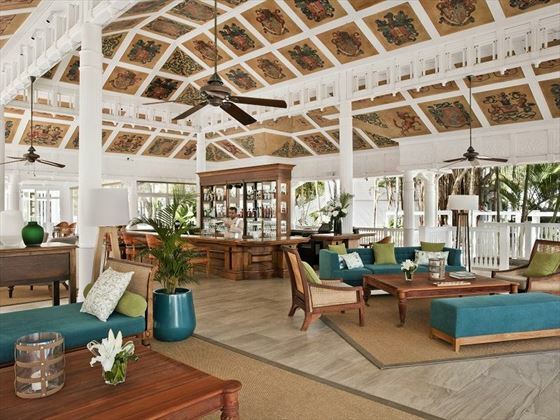 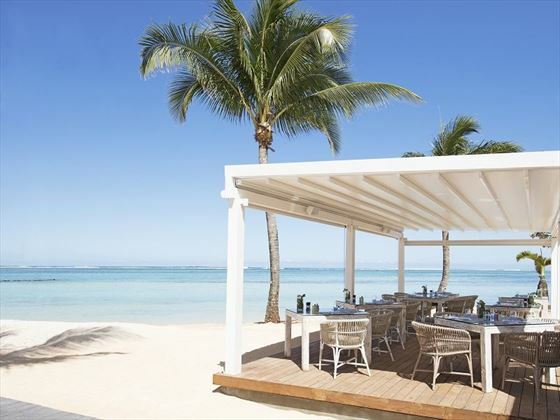 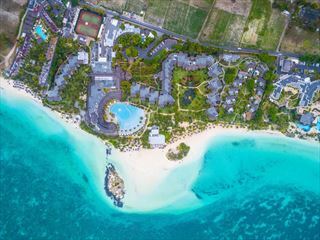 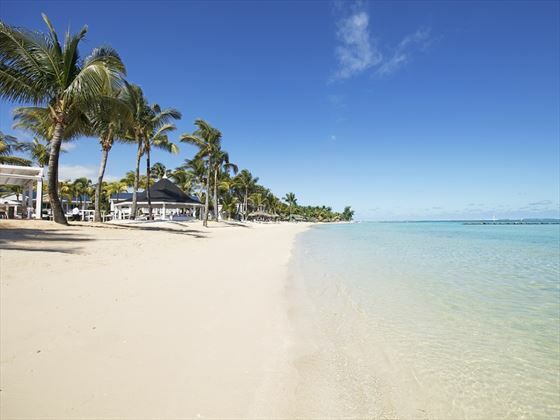 Situated on the stunning sugary coastline of Mauritius in Domaine de Bel Ombre of 2500 hectares, Heritage Le Telfair is a sophisticated resort with an enviable location. 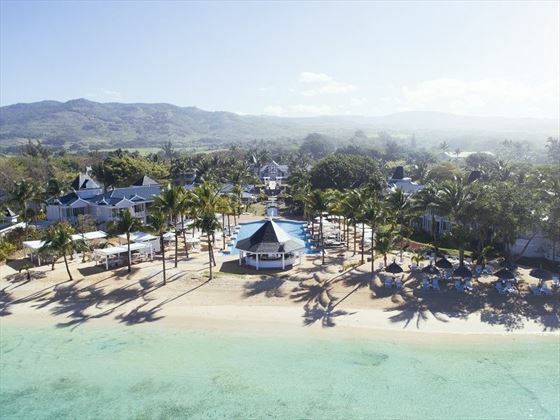 With a style that harks back to the former plantation houses, there is a magical atmosphere that filters into every feature of the property – it’s a fantastic choice for laid-back holidays. 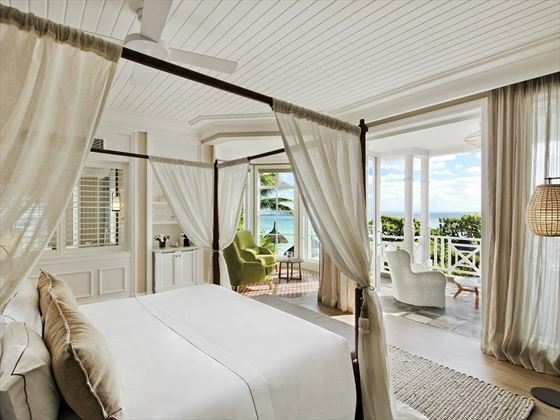 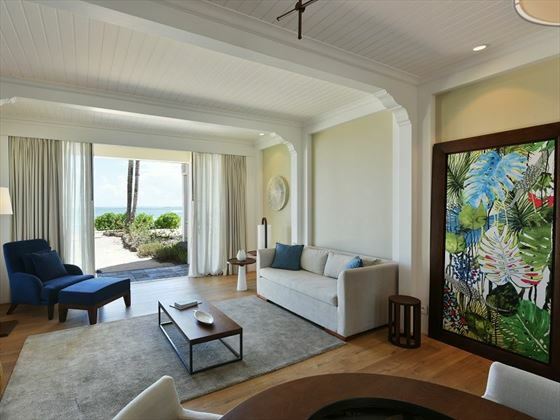 We love the attention to detail, such as the butler service in each of the suites and the option of a sunglasses cleaning service at the beach – it makes for a truly luxurious getaway. 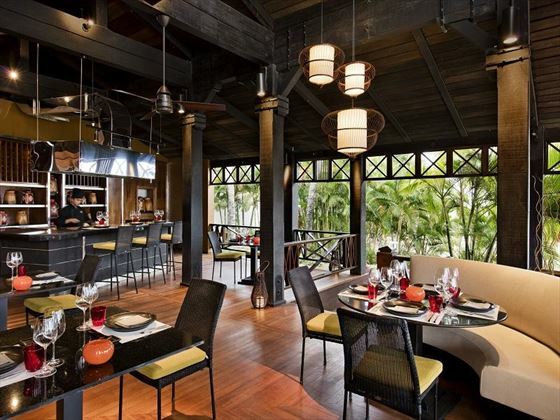 The hotel is a bed and breakfast basis, though half board and ‘Gourmet Bliss’ supplements are available.